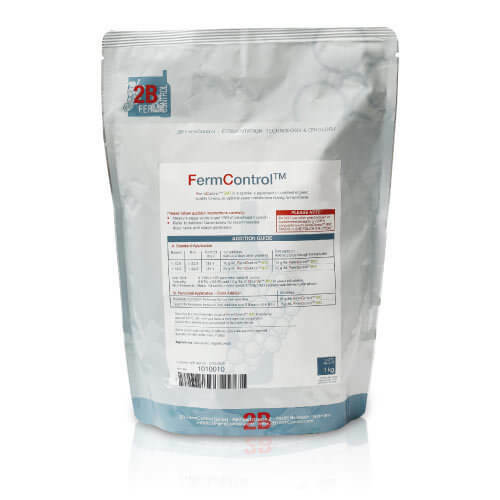 FermControl is a truly special, one of a kind yeast supplement for the support of the yeast metabolism. Due to its unique and unrivalled composition FermControl provides specific co-factors in order to secure an optimal, reliable and clean fermentation. The effect is a significantly improved sensory impression of the wine without any reductive or other undesirable flavour characteristics. FermControl gives yeast the ability to express your vineyard’s true terroir by stimulating the uptake of naturally occurring vineyard derived amino acids by 40-45% on average, and in some cases by up to 75%. These amino acids are the precursors to aroma and flavour development in all wines, and with a more complete amino acid utilization the potential quality of the final wine is maximized. FermControl is a 4-in-1 solution. No other products necessary. Simplify your winemaking and show your vineyards true potential.